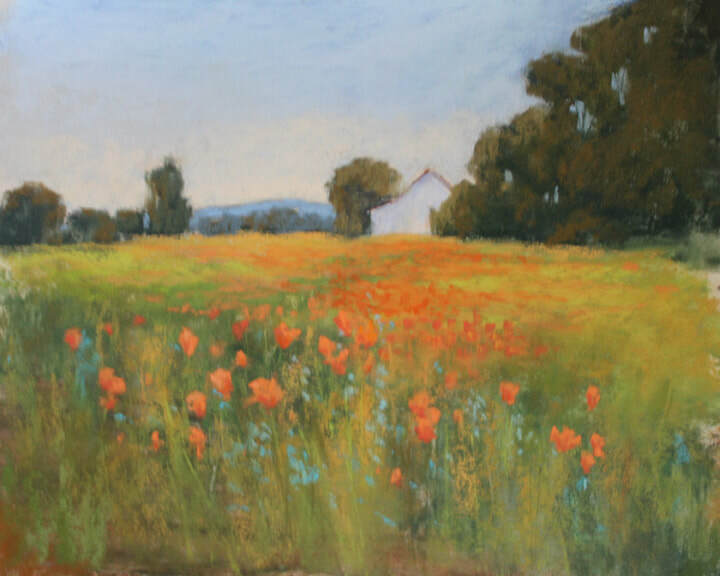 This workshop will give beginners the confidence to start painting landscapes, still life or abstracts with beautiful dry pastels. 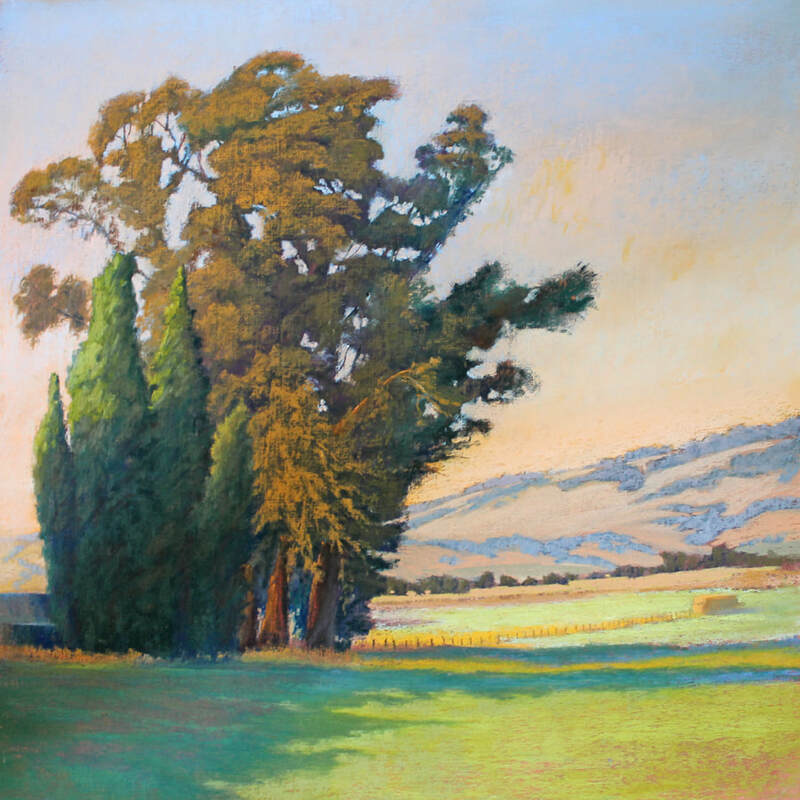 Topics to be included are: Types of pastels, handling, storage and safety; Papers and substrates; Fixatives and mediums; Optional tools; Skill building exercises for creating a range of values, layering color on color, mark making; How to get started--a simple landscape demonstration using basic under-painting techniques and pastel application. Participants are encouraged to bring whatever supplies they have. A variety of pastels and papers with which to practice and experiment will be available. Handouts for supplies and suppliers will be provided.